McALLEN — The owner of a Peñitas pharmacy who conspired with a former Pharr city commissioner to defraud a health insurance company pleaded guilty to fraud charges Friday. 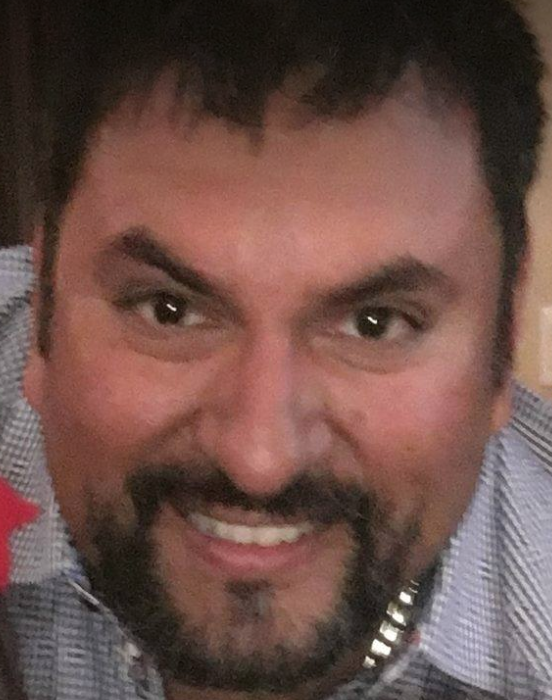 Omar Espericueta, 45, the owner of Peñitas Family Pharmacy, pleaded guilty in connection with a scheme to defraud Blue Cross Blue Shield of Texas, acting U.S. Attorney Abe Martinez announced Friday. Espericueta, of Palmhurst, joined co-defendant and former Pharr city commissioner Oscar Elizondo, 47, in the guilty plea. Both men conspired to submit more than $1.7 million in fraudulent claims through Peñitas Family Pharmacy — also known as Riverside Pharmacy — to Blue Cross Blue Shield of Texas for expensive pain patches and scar creams, Martinez’s press release stated. Espericueta and Elizondo would then use the insurance information, along with fraudulent prescriptions, to submit medically unnecessary claims to the insurance company. Some employees visited a physician who was in cahoots with the duo and had arranged to sign fraudulent prescriptions in return for cash loans from the pair that were never repaid. The physician was not named in the press release. Both men face up to 10 years in federal prison and a $250,000 maximum fine. Sentencing has been set for Feb. 7 before U.S. District Judge Randy Crane.